Friday, May 31, 2019 at 4:00 p.m. 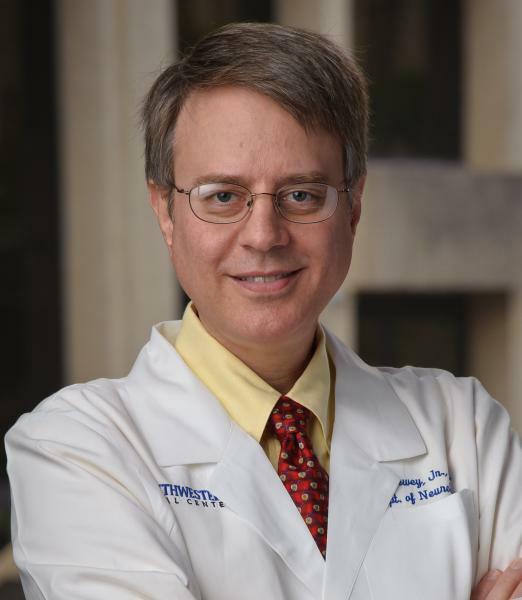 The Parkinson's Disease Center of Excellence Lecture Series Planning Committee Members Robert Clark MD, Andrea Giuffrida PhD, and Randy Strong PhD have no relevant financial relationships with commercial interests to disclose. 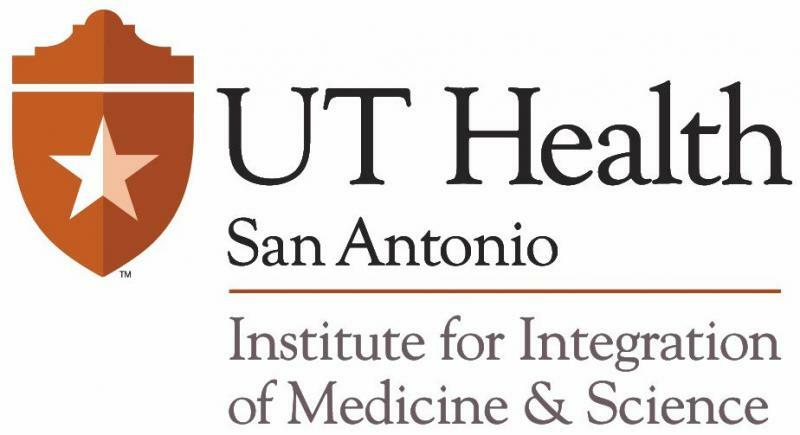 The UT Health Long San Antonio School of Medicine is accredited by the Accreditation Council for Continuing Medical Education to provide continuing medical education for physicians. The Long School of Medicine designates this live activity up to a maximum of 1.00 AMA PRA Category 1 CreditsTM. Physicians should claim only the credit commensurate with the extent of their participation in the activity. 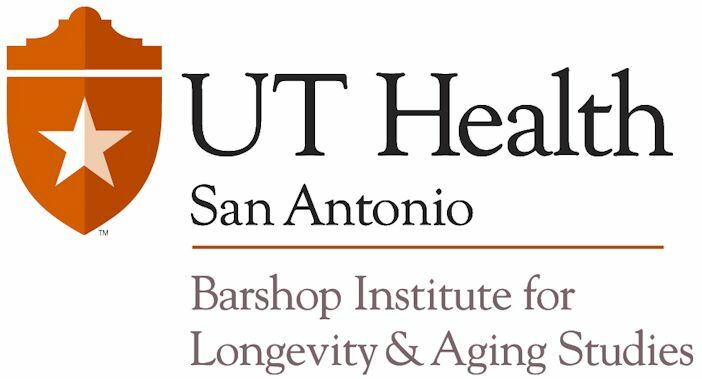 This monthly seminar series focuses on emerging advances in Parkinson's disease (PD), including both basic and translational research, novel treatment strategies, patient/caregiver issues, and community engagement/education. Seminars will be presented by regional and national experts in PD pathogenesis and management, with an emphasis on evidence-based innovations in therapy. 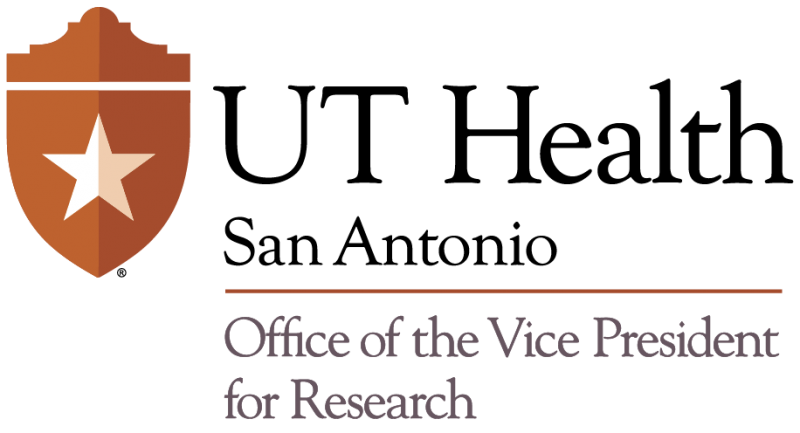 Educational objectives will be defined to best meet the needs of participants, including physician providers, clinical researchers, nurses, therapists, patient advocacy groups, and other PD stakeholders.